Surat-based ShilpMIS Technologies Pvt. Ltd has raised an undisclosed amount in funding from Puneet Gupta, a digital industry veteran and angel investor, Nimitt Desai, partner at Deloitte US, and other high net worth individuals (HNIs), a top company executive told VCCircle. Founded earlier this month by IIT Guwahati graduates Hardik Desai and Vivek Bhargav, ShilpMIS calls itself the Instagram/PowerPoint of virtual reality (VR)—its product pptVR, which helps users create interactive VR applications, is currently in the beta phase. "The biggest opportunity and the biggest constraint is the pace at which user-generated VR content is being created. Today, it is restricted to super-speciality content firms. Democratising this is what will make the biggest impact on the industry," said Gupta. Using pptVR, one can create content around locations, travel, events, photography and products, among other things, without having to write code. 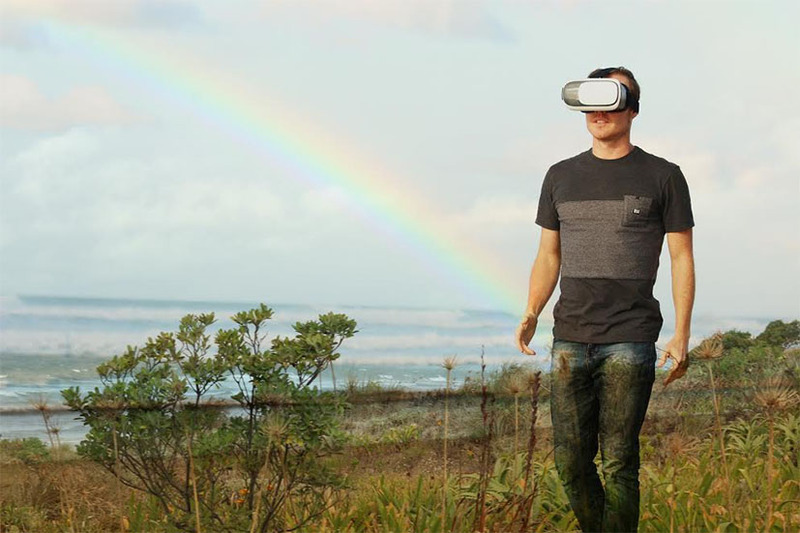 For example, using pptVR, a realtor can build an immersive flat walkthrough, a science teacher can build an immersive physics experiment or a traveller can create an interactive VR travel blog. The content, which can then be published to the web, can be viewed on a desktop/smartphone without any VR hardware. The fundraise was facilitated by IvyCamp, the entrepreneurship platform of IvyCap Ventures that connects entrepreneurs with mentors, investors and incubation centres through the global alumni network of institutes like IITs, IIMs, ISB and BITS Pilani. "There is growing potential across industries for using VR and augmented reality (AR) applications. Many marketers are moving towards using AR and VR for ad campaigns, which will create more demand for such content," said Anju Gupta, president, IvyCamp. In the same space, Imaginate Software Labs Pvt. Ltd raised $500,000 (Rs. 3.35 crore) in seed investment from SRI Capital last month. IvyCamp has helped ventures like Internet-of-things solutions startup Tyre Express, personality development app Leadburg, food-delivery startup Mr Hot Foods, payments firm FTCash and furniture rental startup Grabonrent raise funds in the past.